In our recent post, we highlighted our “secret sauce” of the features and feeds in the News tab of our mobile app. Maybe we’re hungry around here, but this post is focused on ideas to add in some extra flavor to your News tab through the creative use of features. (1) Links: Direct users to any external website such as benefits or giving pages, class notes, spirit store, event calendar, directory or an important YouTube video. (2) Feedback forms: Request user-specific feedback such as address updates, RSVPs, or pledges. 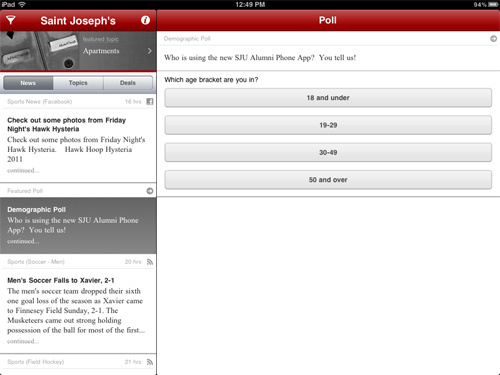 (3) Polls: Request and share anonymous feedback such as demographic information, alumni event planning, or app feedback. (4) Photos: Post a series of photos to promote an event, highlight an achievement, or show campus happenings. (5) Emails: Give users a simple way to e-mail someone other than the administrator of the app, for services such as resume review, transcript request, or class notes submission. 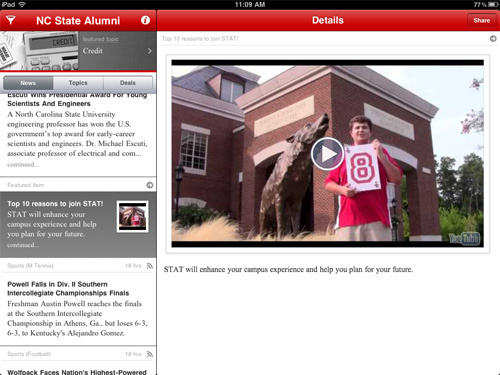 Link Feature: NC State's link to a Students Today Alumni Tomorrow video. For a creative example of a feedback form, read our post on LaSalle University’s Scavenger Hunt. 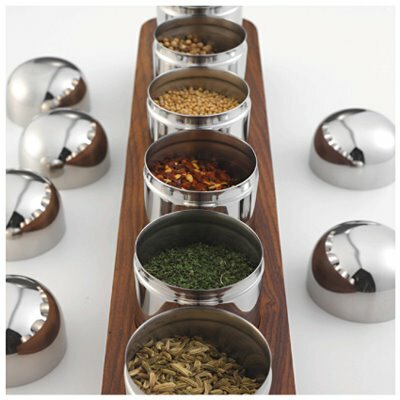 Think of features as spices. Sprinkle them into your News feed to keep app users abreast of alumni events and resources, and garner their feedback in return.